Villa in Benitachell with roof terrace. 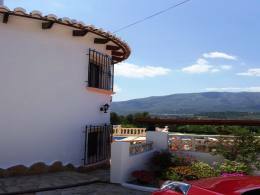 Villa in Benitachell with amazing views, close to village. Villa for sale in Costa Nova area of Javea. Villa, Mid slopes of Montgo, Javea. South facing villa in Baladrar Benissa, room for a pool. 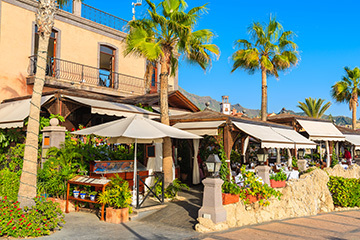 Villa with attached Bar/Restaurant in La Sabatera, Moraira. 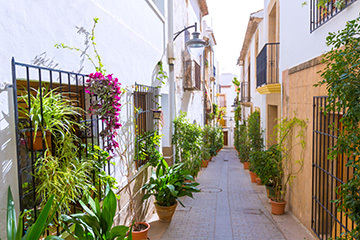 8 bedroom B&B, small hotel, in Orba. Villa situated on the lower slopes of the montgo with large terrace. Villa in Benissa with Sauna and Jaccuzi. Immaculate villa on a large plot, San Jaime, Benissa. One storey property in Montgo, Javea with stone art studio. Villa in Javea with games room and BBQ. Totally refurbished. 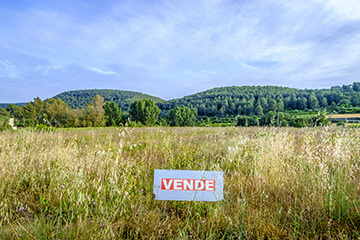 Spacious Villa overlooking the Montgo valley. 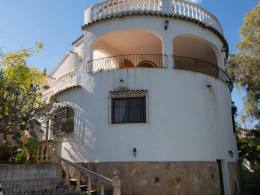 Villa in Castellans Javea, close to old town. 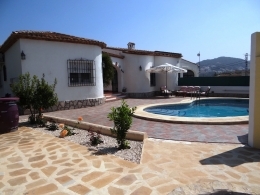 Semi detached Villa with private pool near Moraira town centre. Villa in Benissa as 2separate apartments, with sea views. New Modern Villa Project with Valley Views Moraira. Villa Cumbre del Sol, Benitachell,3 bedrooms and 2 bathrooms. 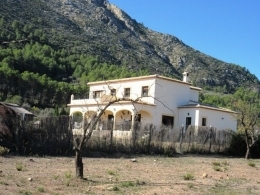 Situated on la Cumbre del Sol, in Benitachell, this property comprises 3 bedrooms, 2 bathrooms and also has a very nice naya. It has a lovely garden and a pool area with amazing panoramic views. 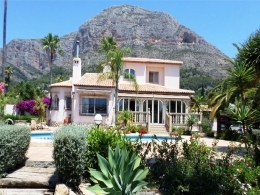 Villa in walking distance to Beach, Moraira. 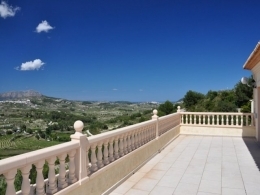 Totally refurbished Villa, Montgo, Javea. Detached villa for sale in Javea in the Montgo area. 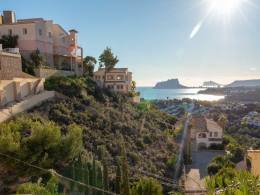 Moraira villa with sea and mountain views. South facing modern Villa with double garage. Ultra modern Villa in Javea. 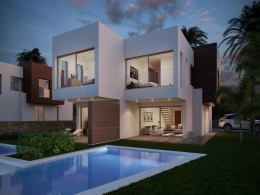 Large modern villa for sale in Javea. Lovely Villa Peaceful area, Calpe. 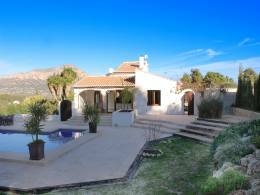 Large villa 800 metres from Moraira centre. Villa 2 minutes from beach, Fanadix, Benissa. 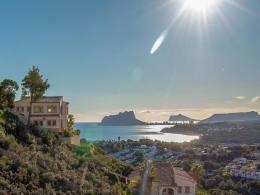 Villa in Javea for sale with enormous potential. 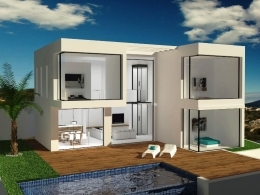 Stunning modern Villa For Sale in Sol Park, Moraira. Villa in Arnella Moraira, with underfloor heating. 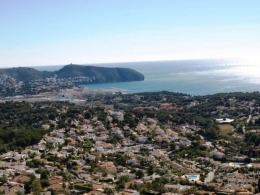 Luxury 5 bed sea view Villa in Moraira on a large plot. Villa 50m to sea in Buenavista, Benissa. 6 beds 6 baths. 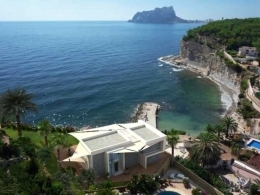 Top quality Villa in Calpe. 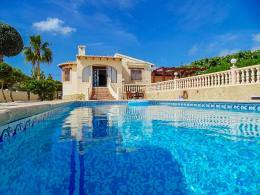 An amazing villa on 3 levels in Fanadix, Moraira. Unique villa with secluded beach 30m away. A luxury Finca style villa that has been completely renovated to a very high standard. Only 100mtrs from the beach, and enjoying fabulous sea views. Among the many enhancements are a Jacuzzi, gymnasium, cinema, and games room.